The whole idea of proposing to someone is a conventional practice. It is not exclusive in certain countries. Although, almost all cultures have some forms of proposal which may not be the same, but the point is to ask for someone's hand in marriage. Usually, it is the man asking for the woman's hand by presenting an engagement ring. 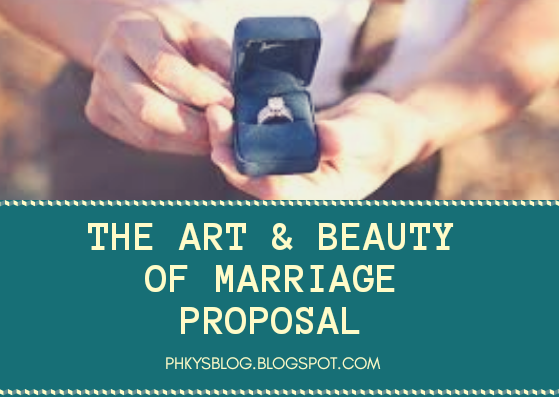 He might choose to be creative in doing the proposal, by choosing the best Diamond ring to impress her, but the main goal is to make her say the 'big yes'. After the proposal, the intending couple prepares for their wedding. 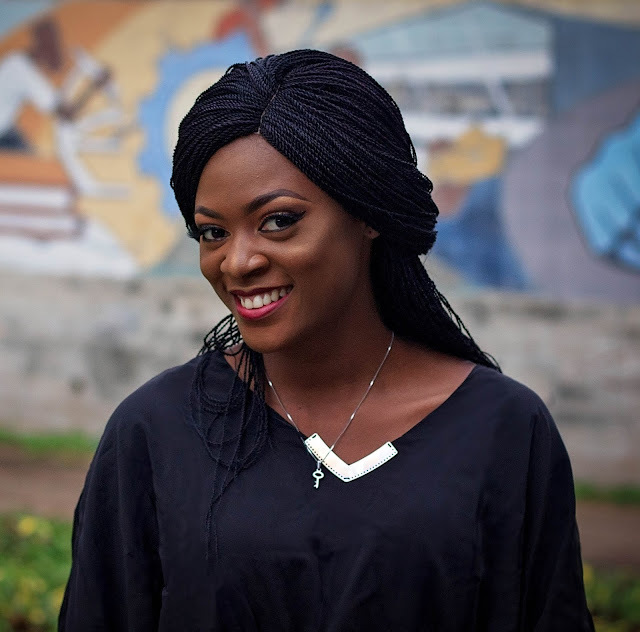 The proposal to wedding time varies, depending on how big the wedding will be, their financial capability and some other vital factors. The time of being engaged is the perfect time for the couple to get to know each other even more; strengths, weaknesses, differences and similarities (if any). Also, to discover each other's real personalities and have a deeper connection with one another. Some couples may even decide to move in with each other at this point. Though, this act of co-habitation is not acceptable in some countries, religions and by some individuals. Those who have successfully worked out their differences will eventually have a big wedding. Sadly, not everyone reaches that stage. There are those who have discovered the bad side of one another and decided to call the wedding off to forestall future issues. Engagement is just the first step. However, there are those who have kept the dowry culture. The man must be able to provide something more for the family of the bride. Once, they have come up with an agreement, the parents will give their blessings for the marriage and probably perform religious rites. May God bless all of us that we meet and hook our bone of bone and flesh of flesh.